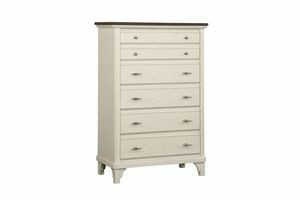 The transitional design elements of the Mystic collection create a restful and subtle modern farmhouse style. 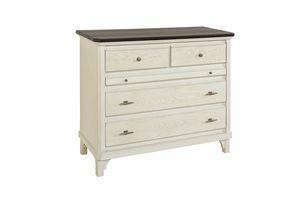 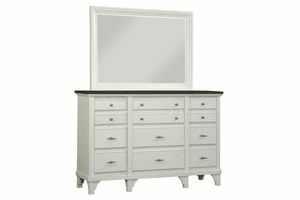 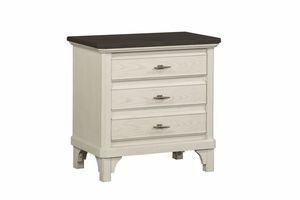 A soft ocean white case finish is accentuated by warm weathered brown tops and provides a light and breezy environment. 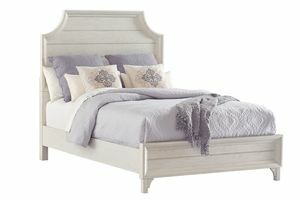 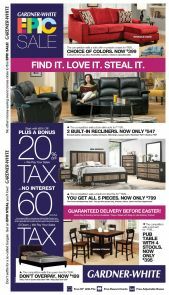 End your day relaxing in beauty and comfort!